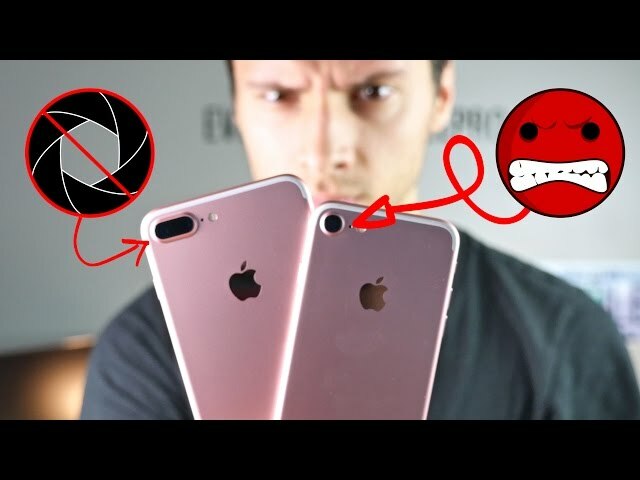 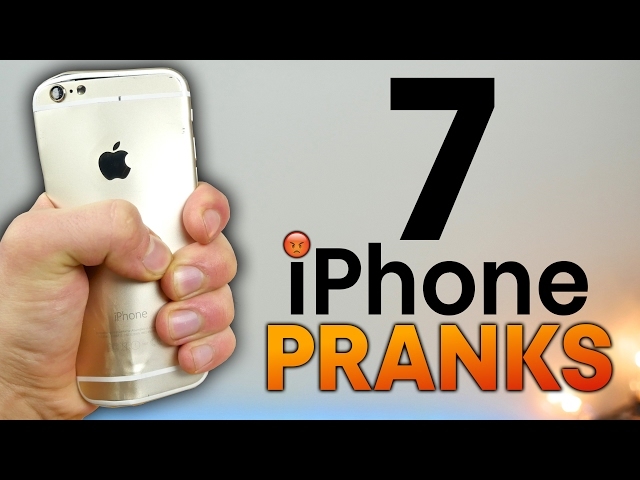 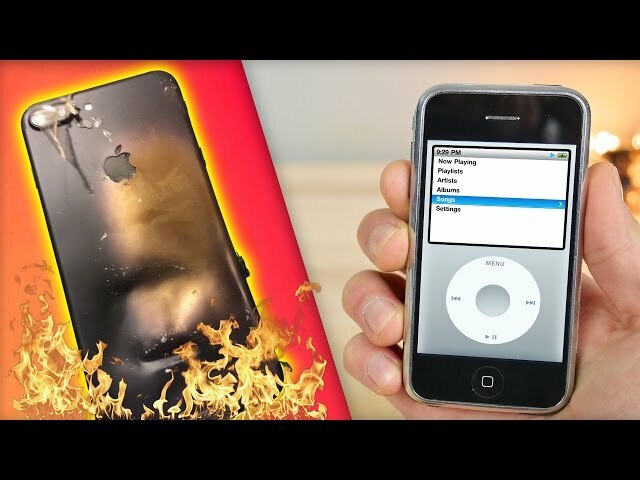 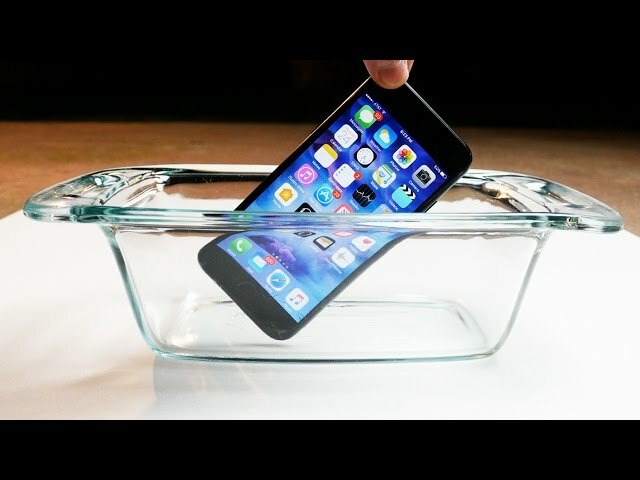 7 iPhone Pranks & Glitches To Piss Off Your Friends! 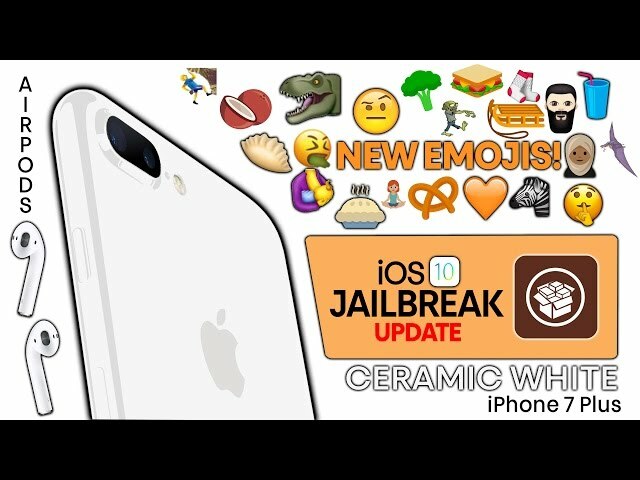 Jet White iPhone 7, New Emojis, Airpods Release Date & More Apple News! 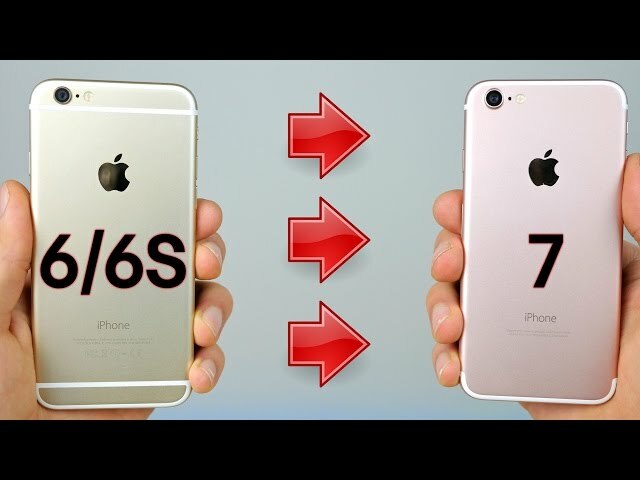 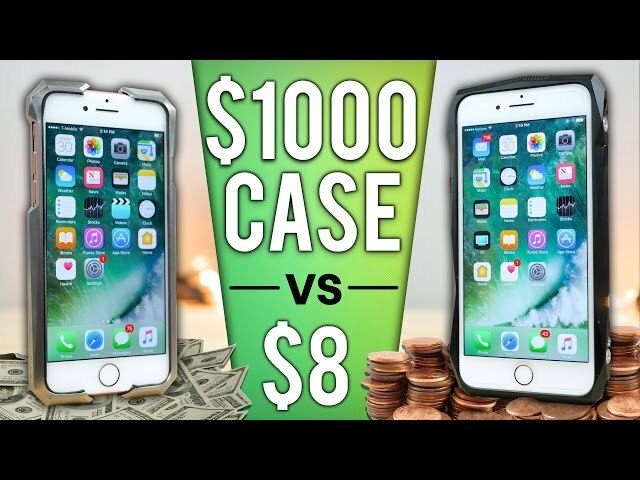 How To Turn Your iPhone 6/6S Into an iPhone 7! 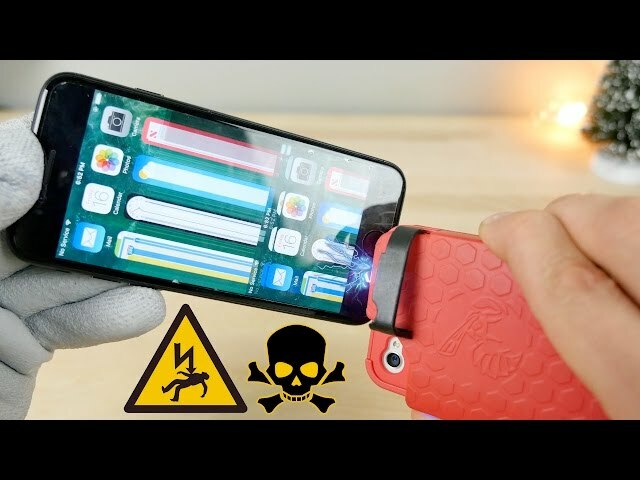 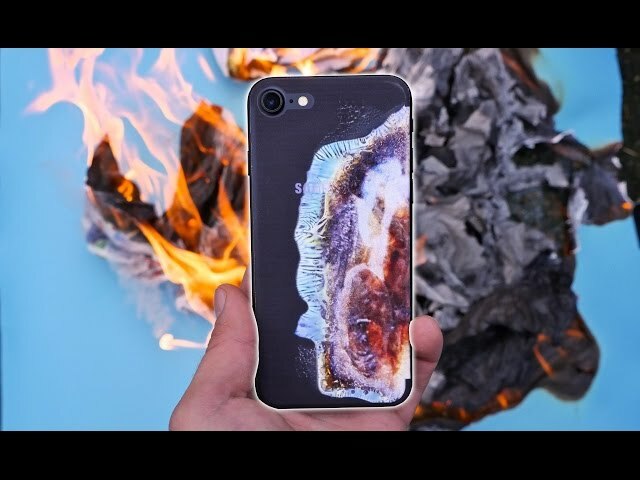 Galaxy Note 7 Explosion Look on iPhone 7!